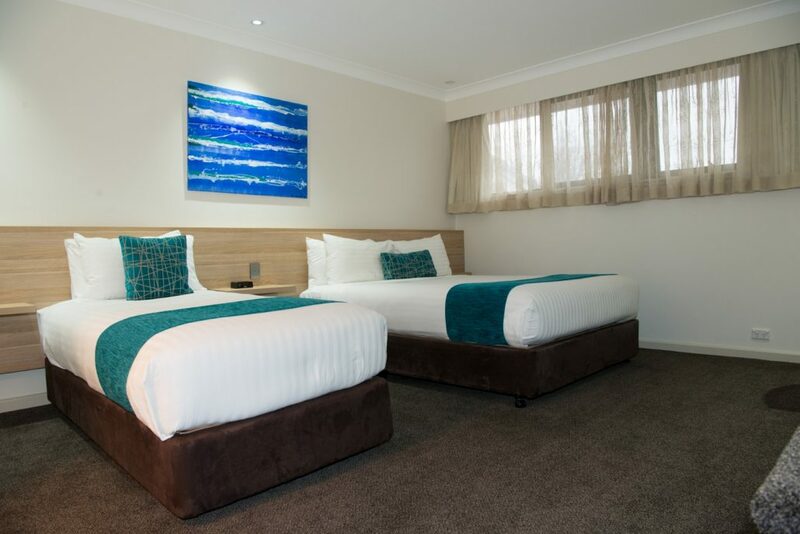 The Executive Family Room has been refurbished recently and is located in a quiet spot at the rear of the property. 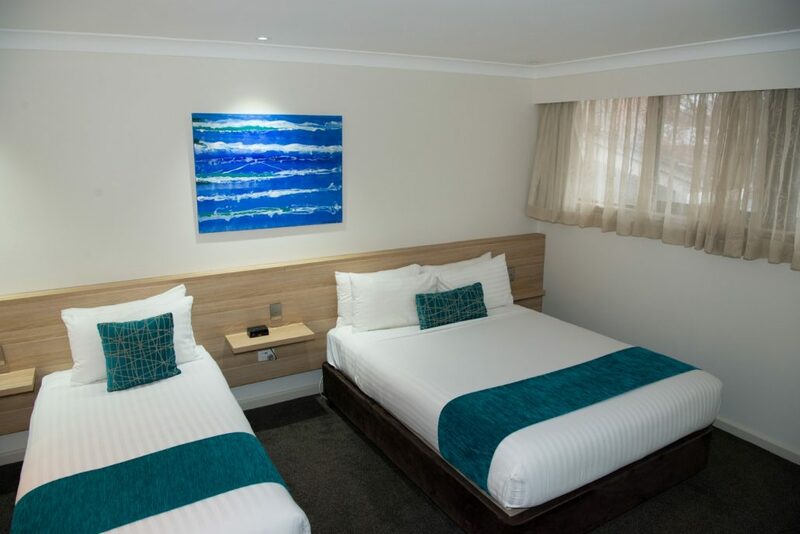 The Executive room consists of a queen and a single bed. 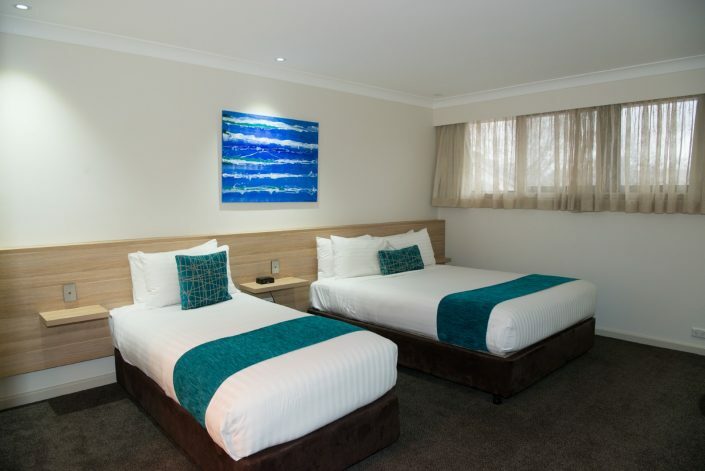 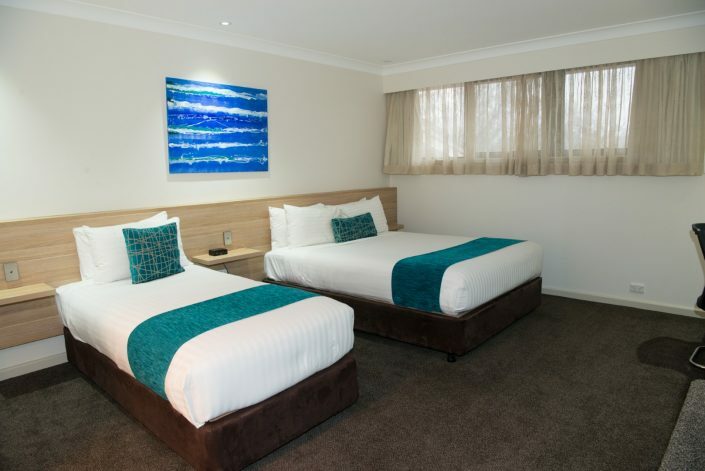 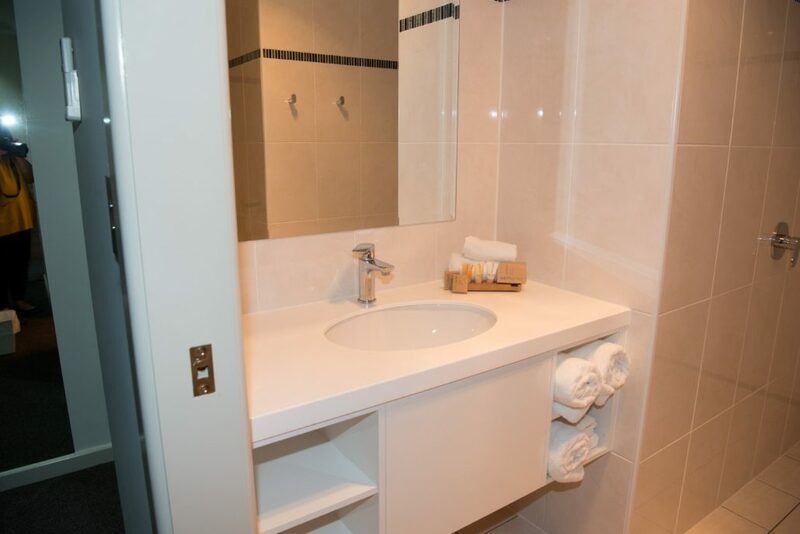 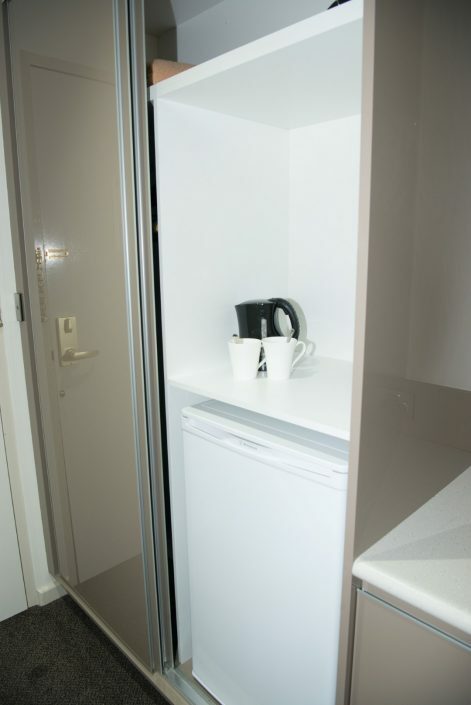 Room rate includes, WiFi, tea and coffee making facilities and FOXTEL.